The first snowfall on Mt. Yotei marks the transition from Autumn to Winter and Niseko prepares for its yearly dose of legendary powder snow. The lifts begin to run in late November and continue through the first week of May. 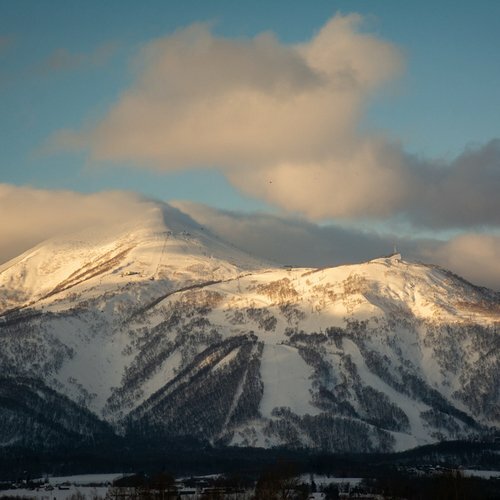 Guests from around the world travel to Niseko to experience fine dining, Japanese hot springs, unrivaled nature, and of course bottomless powder. 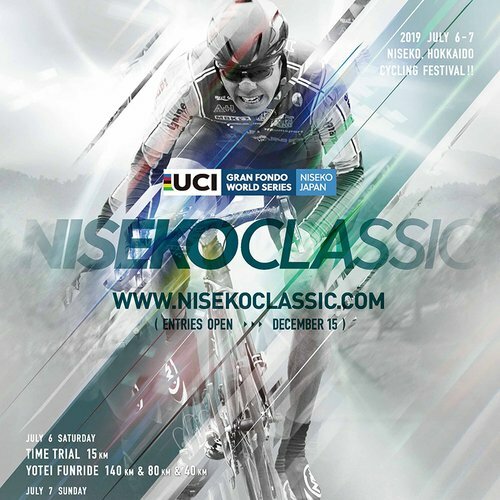 Niseko explodes into life after the long winter season, transforming into a natural wonderland. Wildflowers bloom, the rivers fill up with both trout and white-water rafters, and the temperature rises to a comfortable 25 degrees. The local farms are in full swing producing fresh produce for the local restaurants. This is the perfect place to escape the summer heat of the south and relax with nature. Niseko experiences some of the best powder snow in the world. Cold wind travels from Siberia collecting moisture as it passes over the Japanese sea. The saturated air releases huge amounts of powder when it reaches the mountain ranges of Niseko creating ideal skiing conditions. The average temperature in Niseko is around -8 C which creates dry champagne powder with an average snowfall of 14 meters per winter. 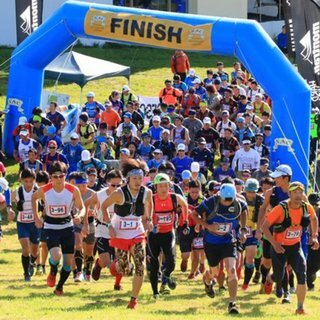 Summer is the season of outdoor fun in Niseko. White-water rafting on the local rivers is a great way to cool off and see the beauty of the area. The local golf courses offer great views of the surrounding mountains and are kept in superb condition. For the more adventurous, canyoning through the river system provides an adrenaline rush. For incredible panoramas and a good bout of exercise, hike the local mountains, or even Mt. Yotei itself. 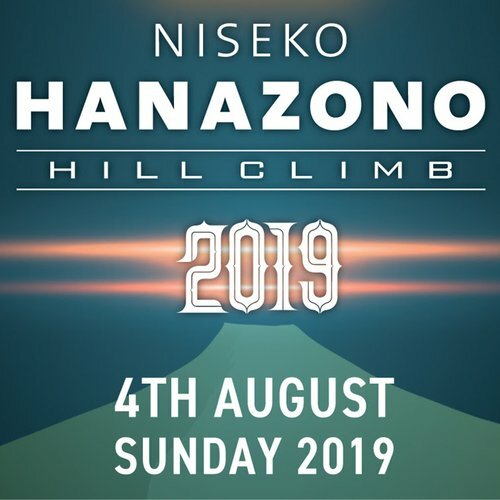 Niseko United is made up of 69 runs consisting of 28 lifts and gondolas and totaling over 47 km in groomed slopes with the longest run being 5.6km. With the amount of powder, the terrain offers a good mixture of beginner, intermediate, and advanced runs. Groomed tracks, half-pipes, quarter pipes, table tops, mogul fields, tree runs, and lots of natural hits are all present in Niseko. 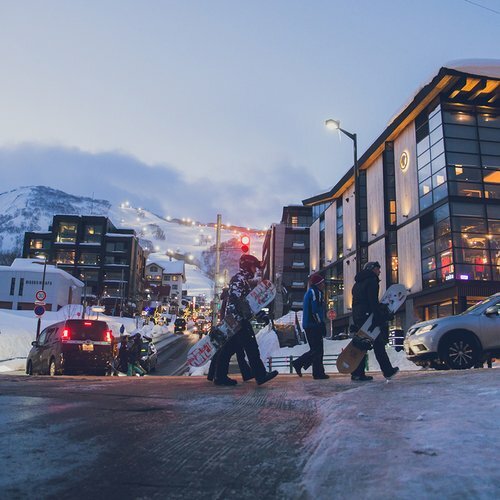 Lift facilities operate without rest for over 12 hours a day – starting at 8:30am and closing at 9:00pm. One of the highlights of Niseko is night skiing. The illuminated Niseko skiing areas are huge with fantastic visibility and are available every night of the week; even tree runs are accessible. A powder night session is a must do! The ski resort maintains a great presence in the area throughout the summer as well. The green slopes offer vast blooming meadows of wildflowers, and the gondolas can be taken to the mountain top for some phenomenal views of Mt. Yotei. Numerous hiking trails in the area offer various ways to reach the summit of Mt. Annupuri, from family-friendly walks to intense mountain hiking. The Hanazono side of the resort provides some excellent mountain biking, with the most extensive park and trail system in Hokkaido. 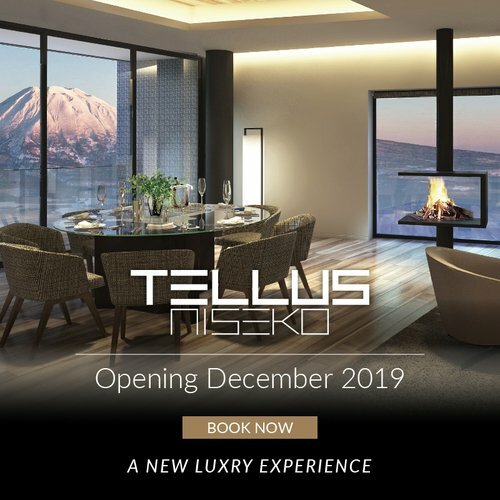 Niseko offers a wide range of dining options; with over 150 restaurants in the combined resort area and nearby Kutchan town you will be spoiled for choice. Hokkaido is famous for the quality of its produce and seafood, and the Japanese restaurants make excellent use of these resources. French cuisine, fusion, Korean, Indian, Italian, and Mexican are just some of the variety represented in Hirafu village. Nearby Kutchan is famous for its potatoes, but a wide range of other fresh produce is grown in the surrounding region. 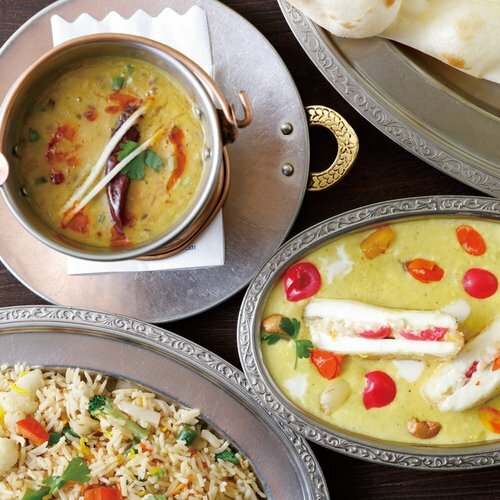 Most restaurants use local ingredients to create amazingly fresh and delicious cuisine. 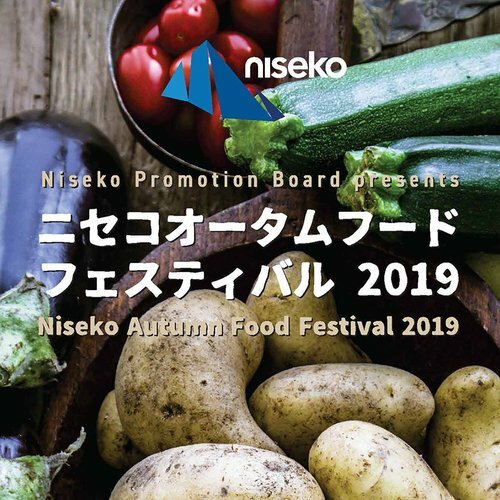 Aside from fresh produce, Niseko receives fresh seafood and seaweed from the nearby Sea of Japan and Pacific, which means the sushi and seafood in Niseko are truly world-class.